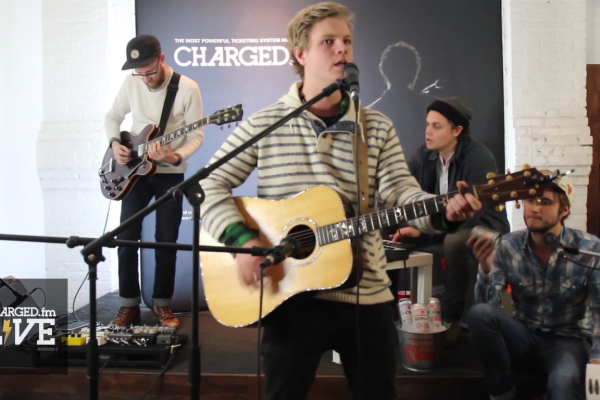 Check out this awesome live performance by Tow3rs at Charged.FM headquarters. 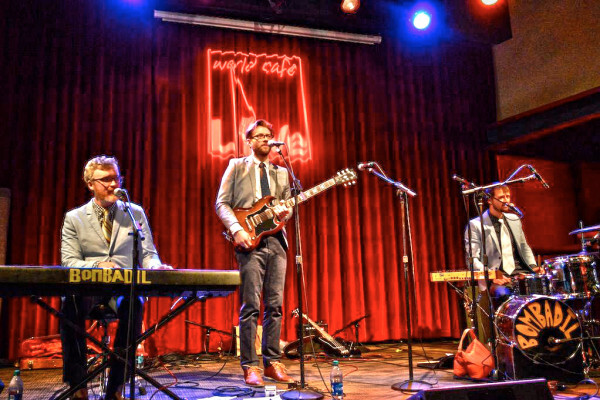 Tow3rs, fronted by Derek Torres, plays his newest single ” The Situation.” His live performances are unhinged where you’re left curious and left wanting more. 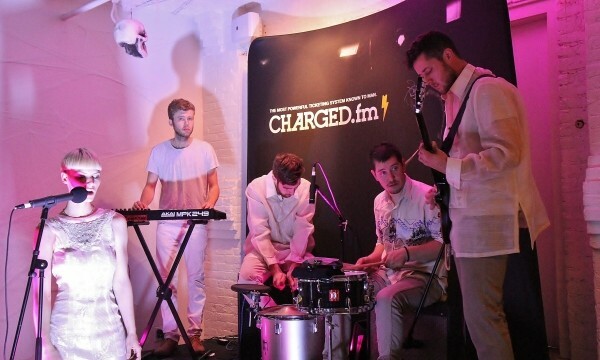 Be sure to check out live performances from your favorite artists at Charged.FM live!